You are here: Home / Entertainment / READY TO CHILL AND CHECK OUT THE NEW LINEUP COMING TO NETFLIX? 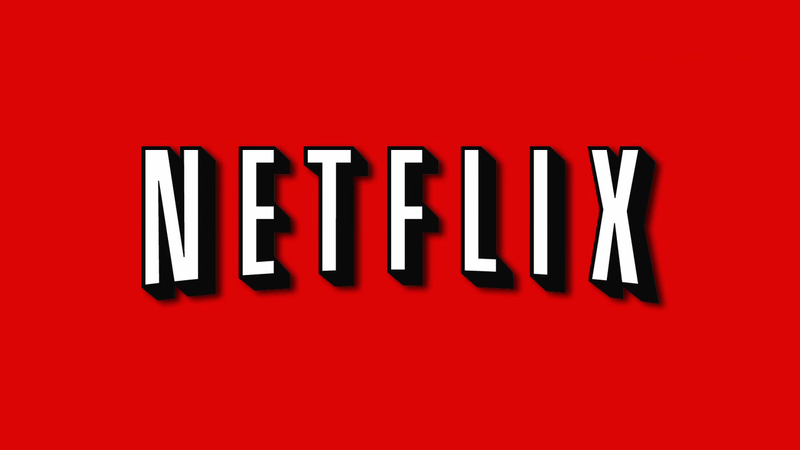 READY TO CHILL AND CHECK OUT THE NEW LINEUP COMING TO NETFLIX? With days away from 2016, Netflix announces its list of programming in January. First off, three of Sylvester Stallone’s Rambo movies and five Rocky movies will disappear from Netflix on Jan. 1… just to name a few. Below are the list of titles coming to Netflix next month.